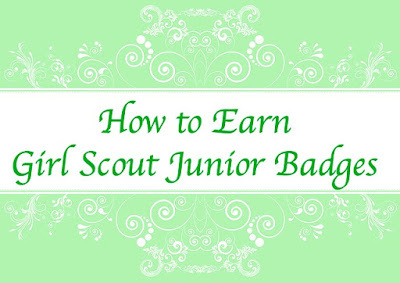 Welcome to How to Earn Junior Girl Scout Badges! This website is devoted to helping leaders of Junior troops earn all of the badges from Legacy to Financial, as well as all of the badges associated with the Journeys program. 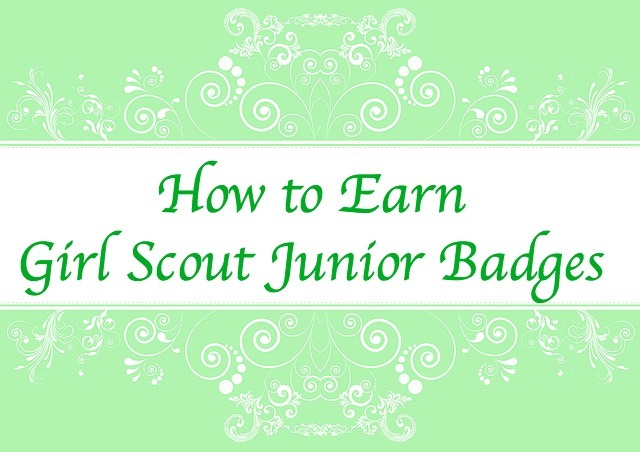 In my opinion, making the Junior Girl Scout program both fun and engaging is one of the most important components in helping with the retention of your girls. Many of us know that Girl Scouts is one of the activities that parents put at the bottom of the list. While some take their scouting experience seriously, for many, it falls far behind dance, swimming, cheerleading, soccer, softball and just about everything else that is competitive. These are critical years in fourth and fifth grade…puberty is beginning and the friendships and alliances within your troop change. No longer little Daisy and Brownie Scouts, these tweens have much higher expectations of fun than creating a bunch of little crafts. What you want at the end of fifth grade, a time when so many troops disband with the onset of middle school, is for your girls to want to stay. To be honest, if you have made it this far in your leadership role, you may be finding some of your energy and enthusiasm lagging. No one other than a fellow leader understands the hours of preparation and planning that go into one 90 minute meeting! 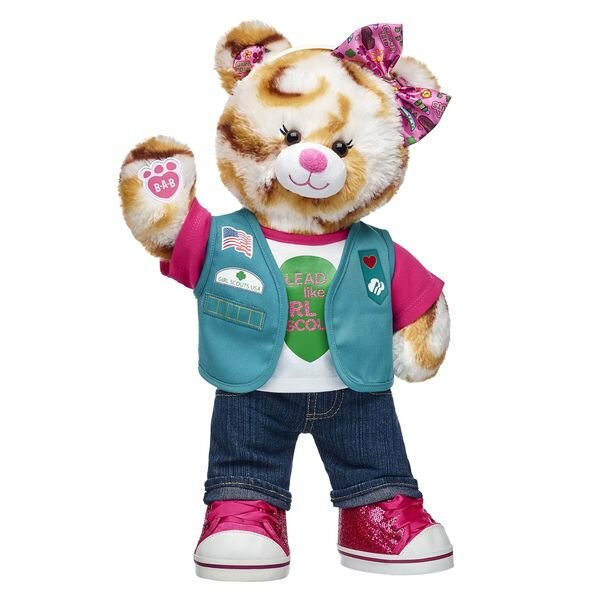 The purpose of this website, like all of the others I have created, is to make your life as a Girl Scout volunteer easier. This site has been updated as of August 2018 to ensure that all links are viable for leaders. Please note: If you are viewing this on a mobile device, you will need to click the second arrow at the top right of the page to view the pages (which will appear as a scroll at the bottom for the badges) or you can click on "Web Version".